Please click the image to the read the full article. Kathy Hodge creates a room in a day outlining the steps to a clean, layered look. 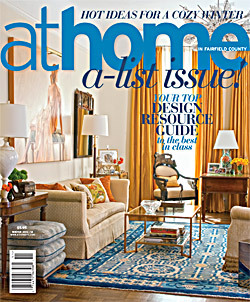 Sage Design is nominated for an A-list award for Living Spaces. 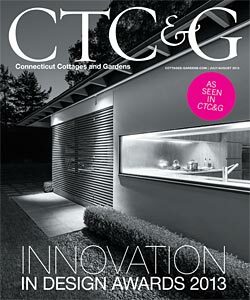 Sage Design was honored to receive the Innovation in Design Award for Kitchen Design by Connecticut Cottages and Gardens. This kitchen located in the Greenfield Hill area of Fairfield is a wonderful combination of architectural detail and functionality. 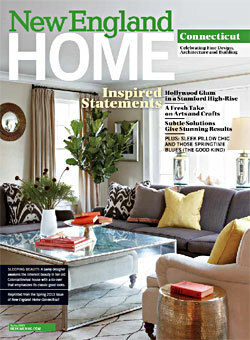 Kathy Hodge’s home in Fairfield, CT is featured in New England Home magazine. 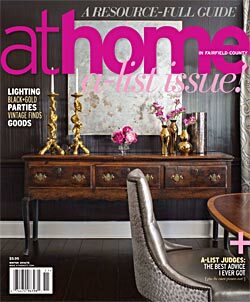 Learn more about Kathy and her design aesthetic by clicking on the image for the full article.